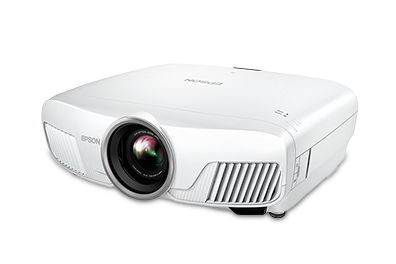 Epson is set to launch the all new Epson EH-TW 7400 home cinema projector, the contrast has been increased to 200,000:1 so better black level than its predecessor, light output is also increased to 2400 lumens. 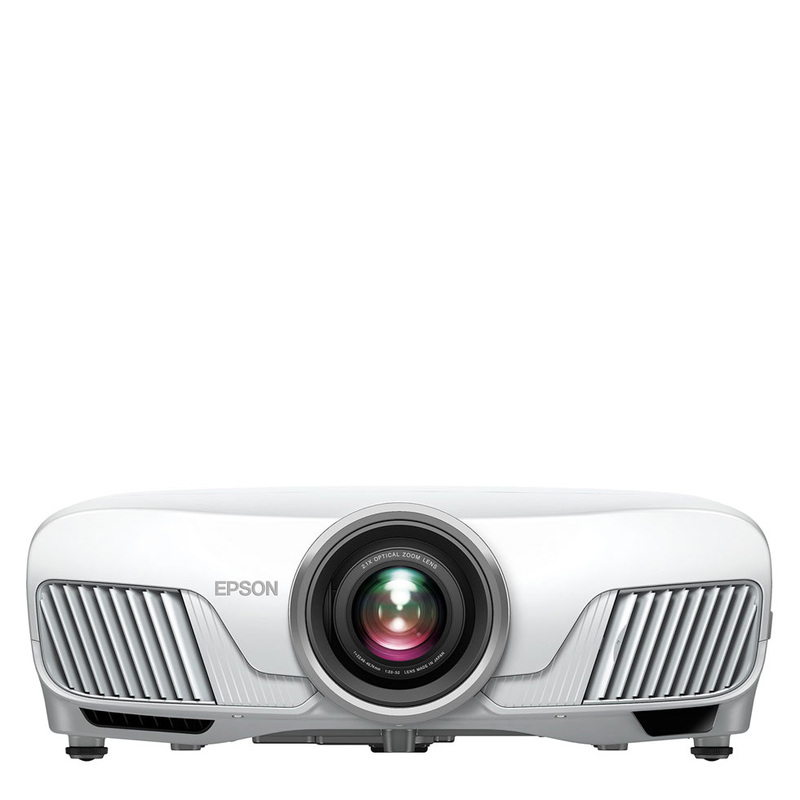 The Epson EH-TW 7400 will smash the sub £2000 projector price point i’m confident of that. 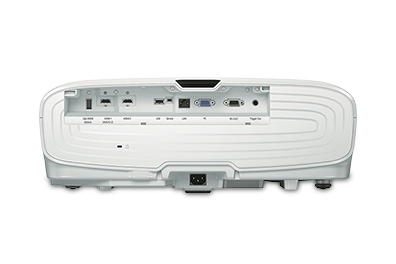 Make your home centre stage for all the action with this powerful PRO-UHD projector. 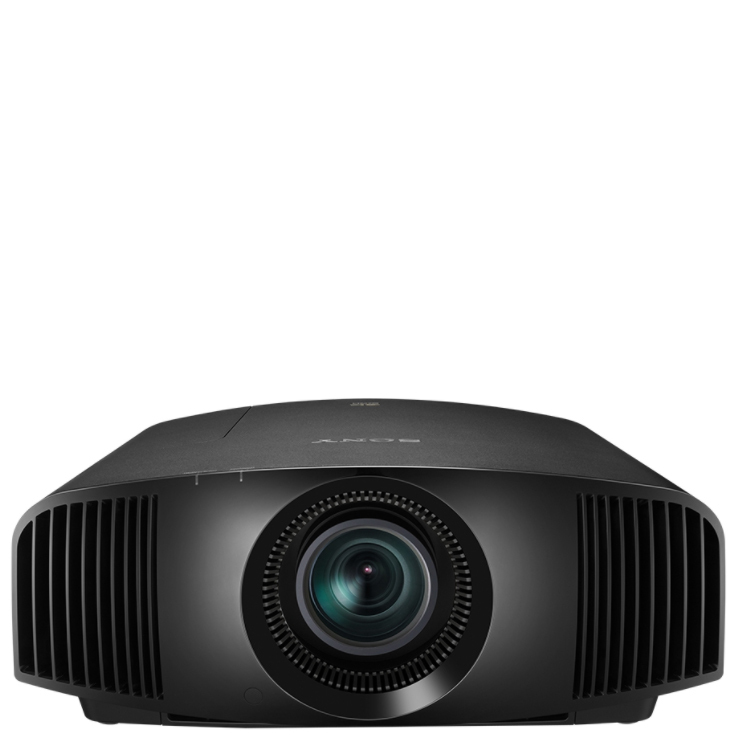 It delivers exceptionally high quality images with a 200,000:1 dynamic contrast ratio, 4K-enhancement technology, 3LCD technology, Full HD, UHD BD and HDR support. 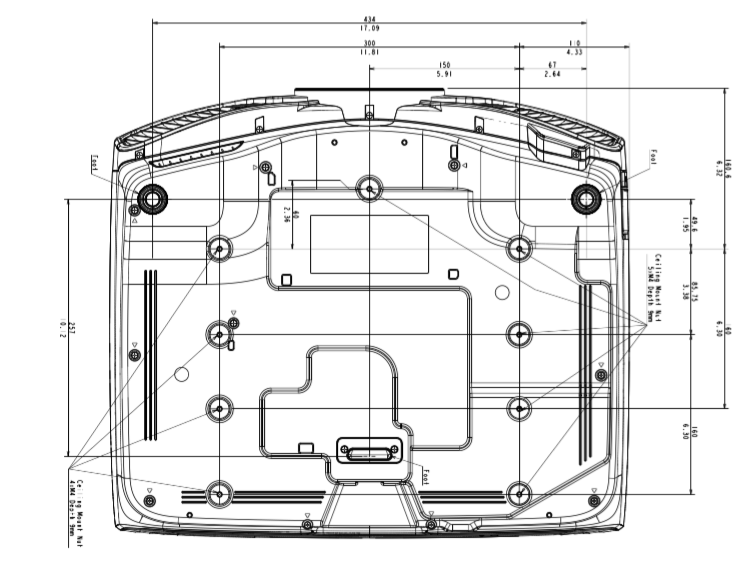 It’s even easy to install with motorised optics. 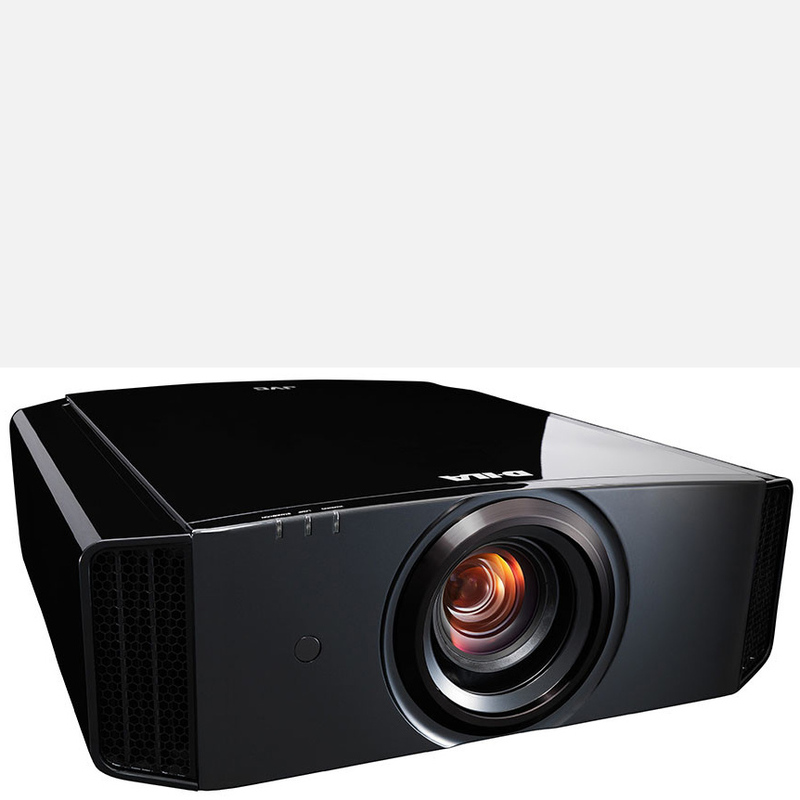 Heighten your home cinematic experience with this powerful PRO-UHD 4K-enhanced projector. 3LCD technology lets you avoid the ‘rainbow effect’ and enjoy vivid colours thanks to an equally high White and Colour Light Output of 2,400 lumens. HDR support reveals extra detail and depth, giving you natural yet richer colours. The ultra-wide colour gamut increases the range of lifelike colours. What’s more, see incredibly defined detail in the shadows with the high contrast ratio of 200,000:1 delivering deep blacks. Even in the fastest action scenes frame interpolation and Detail Enhancement ensure motion pictures are sharp and smooth.